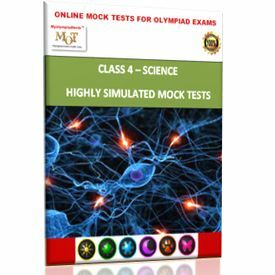 World class mock tests (20) , LIVE global tests (5) apart from chapter-wise tests are designed to give deep practice to Class 4 national science Olympiad (NSO) preparation. You would need an internet connection for taking these online tests. The subscription is valid for 1 year after the date of purchase. There is no physical shipment . 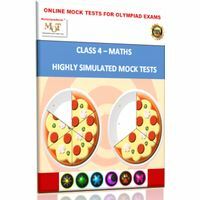 World class mock tests (20) , LIVE global tests (5) apart from chapter-wise tests are designed to give deep practice to Class 4 national science Olympiad (NSO) preparation. You would need an internet connection for taking these online tests. The subscription is valid for 1 year after the date of purchase. There is no physical shipment .